Getting Help Real Time: 4 Ways To Ask A Money-Saving Question Online. What’s your first thing to do when you need some advice on a retailer, a product or a deal? Yeah, most of us just go ahead and ask friends and relatives – people we can trust. They may be biased but they will share their real experience and sincere thoughts – and this way you can be sure you are not being sold anything. 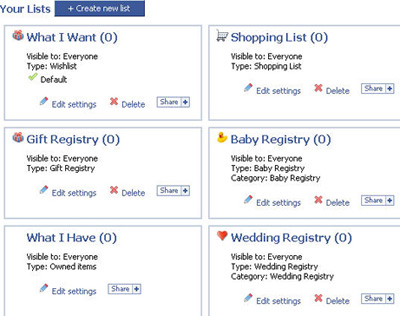 Manage your wishlist based on quantity, priority and purchases. Search for products from all your favorite places like as Best Buy, Amazon, Apple, Buy.com, Gap, etc. Create: recommended lists, shopping lists, wish lists, etc. 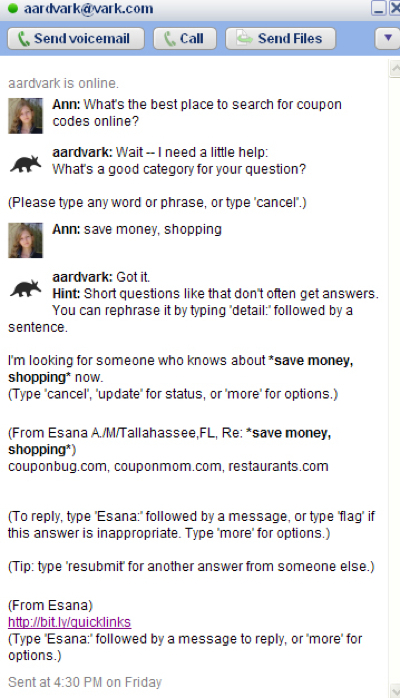 Send questions right to the Aardvark and the tool will match you to the expert who will answer your question. The community should be friendly (no trolls please). 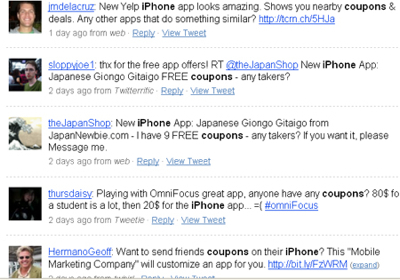 It offers a few social features but is not yet overloaded with them. 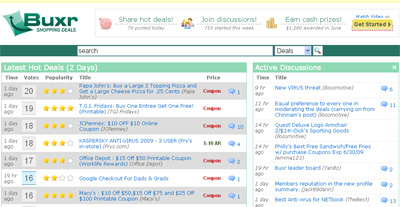 And which tools are you using to ask a money-saving question online? The guest post is by Ann Smarty, a blogger and online entrepreneur. Money Mistake Monday – My Credit Card Numbers Online Syndrome. My Experience: Don’t Spend A Ton Of Money On HDMI Cables. 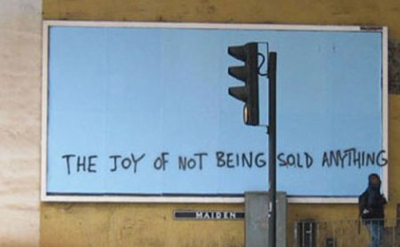 Love the ‘not being sold anything’ picture. If only that were possible. Maybe we should have a day, say Sunday, when we’re not supposed to hear a sales pitch. Thanks for including Aardvark in your list! I’d love to hear any feedback you or your readers have, or any features that would help you out.